Epson makes a bunch of great printers, but for my printing series I focused exclusively on the latest units that were specifically designed with you, the photographer, in mind. I’ll quickly describe what some of the others like the Ricoh, Proofing and Wide Solvent printers are, but if you are a photographer reading this blog and looking for a great printing solution then these are the models that you should really consider as the best choices for your work. When you look at the Epson Pro Imaging website, you see the P600 because it really is a pro printer, despite the fact that it replaces the consumer R3000 model that I loved. With a maximum print size of 13x19” and roll support, it may be all that many need to create their favorite print sizes with quality that is on par to the 3880 because it uses the same UltraChrome K3 with Vivid Magenta Ink and shares the same Advanced MicroPiezo® AMC™ print head with ink repelling coating technology. It’s also the only printer in this article that features WiFi networking which is a huge advantage. I love this printer and highly recommend it in both my review and my article entitled Which Printer Should I Buy? Epson or Canon? Read my review here or buy one today at Amazon and B&H. Let’s face it, as much as many of us would love to do big prints only possible on a 24” or 44” wide printer, the reality is that most of are constrained by the space on our desk (and the opinions of our significant others <g>). This is where my favorite Epson printer, the 3880 comes in! The 3880 is the first of the “pro” series printers quite simply creates amazing print results! A big advantage of this feature is the fact that you can print gorgeous cut sheet paper in sizes as large as 17x22” (with paper sold by Epson, a little larger with 3rd parties) without the annoying curling and storage issues you have to deal with when using roll paper. To me this was the greatest benefit as a borderless 17x22 is plenty big for the type of prints I would do on a regular basis (and I can still outsource on the rare occasions that I might need something bigger). As I discuss in my review, the image quality out of this printer is simply amazing! Despite my fears and concerns about wasting ink and paper, I’ve found it very easy to use and conservative with its ink consumption. The only knocks I’ve found against this printer is that it’s not the best choice for Canvas printing (although it’s possible). Its lack of roll printing support might be an issue for some as well. If you’ve always wanted to do your own prints, but were too afraid of the cost/hassle, I HIGHLY recommend the 3880 as a fantastic place to start. If you don’t need to do larger than 13x19” or thicker fine art media then I recommend the P600 instead for its ease of use and roll support. 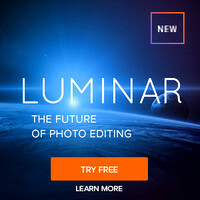 Oh, and a quick note – as a photographer you don’t need the Graphics Art edition – that’s just a software bundled that is targeted for graphics art designers and not for us. The printers are identical between the two editions, so save your money. Check out my review of the Epson Stylus® Pro 3880 here. NOTE: I haven’t reviewed the P800 as of the time of this article update, but based on my P600 findings I’m likely to recommend the P800 instead of the 3880. 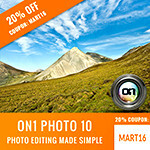 Learn more here or buy one today at B&H & Adorama. My only gripe about the 4900 is that does require you to use it at least once a week, and ideally more than that. If you don’t you can get clogged heads that if they don’t get resolved can be catastrophic. As a result, I DO NOT recommend this printer for occasional use printing. This is really for high volume printing ONLY. Check out my review of the Epson Stylus ® Pro 4900 here. This is the big leagues. If you want to set your prints apart from the rest and make a name for your work, it’s go large or go home. 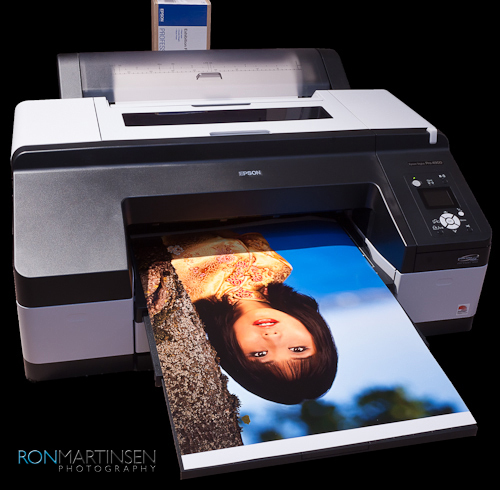 Epson’s 7900 (24” wide prints) and 9900 (44” wide prints) printers are the top of the line for photographers doing their own work at their homes or studios, and the results from these units that use 11 cartridges of the UltraChrome HDR Ink are simply amazing. When you buy these units you are getting the best heads and ink that Epson makes and you are going to impress with every accurate print you produce from these printer – period. These printers are very large and expensive to maintain unless you do a large volume of professional printing, so these aren’t going to be the right choice for the average prosumer that reads this blog. 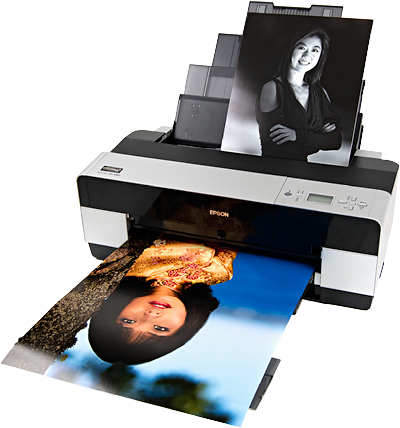 However, if you are someone who makes money regularly on your prints and you are looking to take your sales to the next level, then for the Epson platform this is the product of choice. 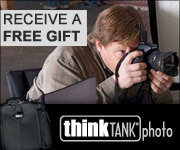 Learn more here or buy one today at 7900 @ B&H or Adorama OR a 9900 at B&H or Adorama. 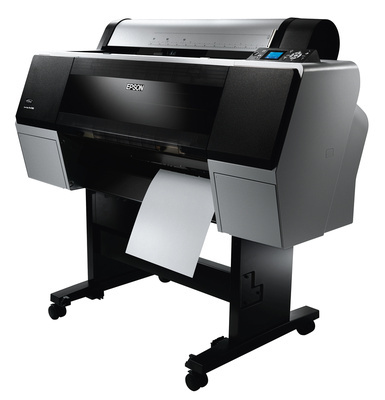 You’ll notice that I don’t say much about these, but the reason is quite simple – if you are going to spend the money required for a 24” or 44” wide format printer, why not get the latest in ink and print head technology offered by the 7900 & 9900? The 7880/9880 are fine printers, but the cost differential between them and the newer technology counterparts simply doesn’t justify the purchase of these older models (unless you are considering used units). If you love the 4880’s print quality, you can expect more of the same great quality here in a larger format but my advice is to pass on these and go for the much superior 7900/9900 models. As you’ll see on the pro imaging website, Epson makes many fine printers. However, some printers are geared towards CAD and Graphics design work (like the Ricoh edition 7700/9700). Other models like the proofing edition 7900/9900 are contract proofing printers geared to those who have strict requirements for pre-press work (you’ll be told when you need one of these, and if you are wondering then you definitely don’t). There are also massive 64” printers which are really for commercial print houses as these printers are literally as big as a small car and not really designed for personal or home use. So, in a nutshell, the majority of photographers in the world who are using or considering Epson printers are generally going to fall in to the camp of one of the printers listed above. This is no small mom and pop shop either, as John carries an inventory of over $400,000 in fine art papers and a huge selection of the latest printers from Epson and Canon that are available for immediate delivery. Not only that, they’ll deliver and install them for you at no charge! In fact, even if you didn’t buy your printer from John, if you have questions or are having problems odds are they’ll come out to your house and help make things right again – usually at no charge! In addition, John’s always happy to provide free samples of the papers you’ve wanted to try, but are wondering if they are worth the expense! This is the kind of customer service that simply doesn’t exist very much in the world today, but it is also why everyone loves JVH! I can’t recommend them enough as a great local resource for printers and supplies, and if you do go visit John as a result of this article (or series) be sure to tell him that I sent you. He may just have something special for you for doing so – wink wink. Epson has provided me with printers, paper and extra ink so that I may bring you this series on printing. I do not get any monetary compensation from Epson, but I do get a commission if you use my links to Adorama, B&H, or Amazon so thanks for supporting the blog! I have no specific arrangements with JVH for a commission, but please mention this blog as a token of my appreciation to John for his assistance in this series. I'm excited about this series, Ron, as I know you'll do your usual thorough job. As primarily a black & white photographer, I'd love it if you could specifically test out and comment on the quality of the B&W printing features for each as well. Mark, I'll do one better - I'll let you take a look at some of my test prints and we can get you a print of your favorite B&W image using the Advanced B&W feature. I'm really appreciate of all the hard work you've put in on this printing series. I just purchased your ebook as well, and I'm diving in as I write this (well, not truly multi-tasking...). 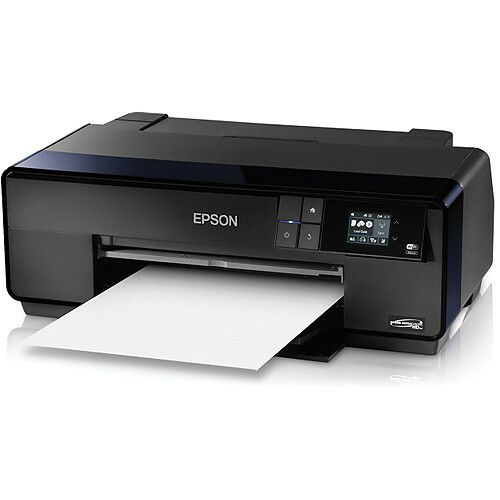 Wondering if you have any thoughts on the Epson 9890 and if the two extra inks in the 9900 TRULY offer so much more? Thanks!